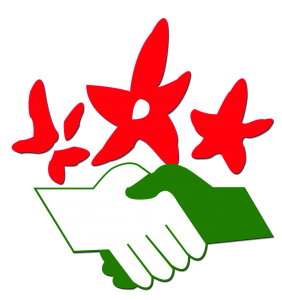 “Friends of the Natures” are the Italian partners of the naturfreunde Internationale IAN–NFI an ancient association for the organization of the leisure time, the tourism, the development of the cultures and the safeguard of the environment founded in Vienna by to circle of Austrian socialists. Internet access Wi-Fi in every part of the house and even outside, around the Vile. 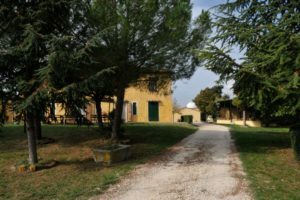 “Il VILE” is usable all year round, located in a quiet position, in the countryside, and at the same time a few kilometers from the city. To RESERVE visit the “RESERVATIONS” page. Telephone “Il VILE”: (+39) 0588-39081.